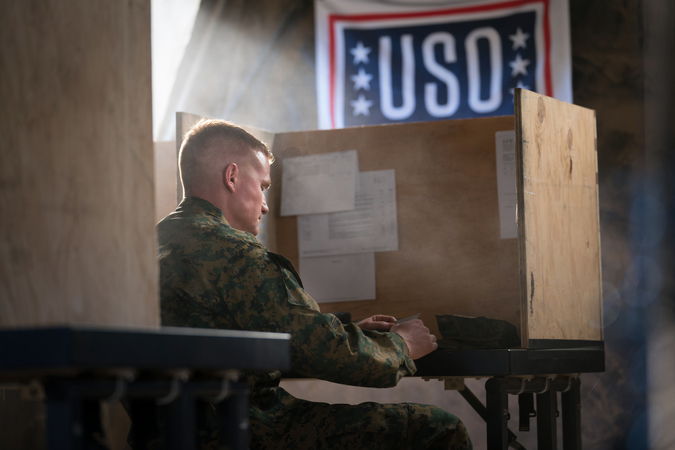 USO Arizona Needs Your Help! Our service men and women are making remarkable personal sacrifices for our country in Iraq, Afghanistan, and other forward operating bases around the world. The families of these heroes are also making sacrifices, coping with multiple deployments, long separations and the strong emotions that accompany a deployment. That’s why the USO Arizona is committed to sharing a touch of home with our troops and their family members. We offer deployment care packages full of much needed items, homecoming kits for our wounded warriors and single soldiers returning from combat, free dinner just before pay day for service members and their families, support for our wounded warriors, programs like the Bob Hope Legacy Reading Program, and a state-of-the-art center filled with amenities and activities – all free for our troops and families. But none of that is possible without your generosity and support. Please make a tax-deductible donation today to help support our troops and their families, lift their spirits, and honor their service, sacrifice and courage. Please make a donation now using the form on the right.